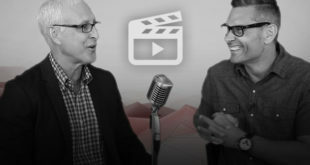 J. Warner Wallace answers questions about Christianity in his “Think Like a Detective”series on RightNow Media, the “Netflix of Christian Bible Studies”. 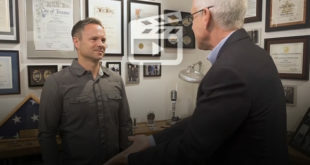 In this video, J. Warner talks about the claim that an impostor fooled the disciples into believing that Jesus was resurrected. Why is this objection invalid, given the evidence? In addition, if your church is subscribed to RightNowMedia, you can watch the Cold-Case Christianity Bible Study or the Forensic Faith Bible Study right now. You can also purchase the DVD set for the Cold-Case Christianity group study (it comes with a facilitator’s guide) along with the Cold-Case Christianity Participant’s Guide.